BERLIN/BRASÍLIA (Own report) – German business circles are placing high hopes on Brazil’s President-elect Jair Messias Bolsonaro pointing to the economic program of Paulo Guedes, designated to head a super ministry. During Augustino Pinochet’s military dictatorship, he was a professor at the University of Chile and his program resembles the economic policy of the Chilean Junta. Since about a year, Guedes has been Bolsonaro’s advisor. 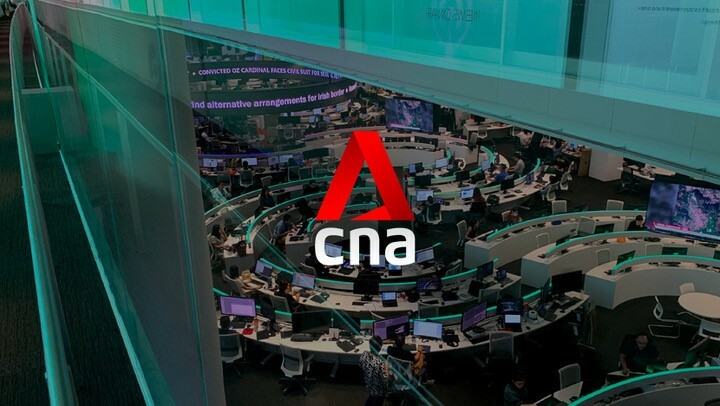 The Brazilian business community is hailing Bolsonaro, particularly the National Confederation of Industry (CNI), where German businesses hold strong positions. CNI is the Brazilian partner of the Federation of German Industries (BDI). German companies had already cooperated with the Brazilian military dictatorship. Bolsonaro’s victory is a deathblow to the policy of cautious redistribution in favor of impoverished segments of society, pursued by Presidents Lula da Silva and Dilma Rousseff. This policy was essentially ended with the May 2016 cold putsch – under applause of German business representatives. BRASILIA/RIO DE JANEIRO: Far-right lawmaker Jair Bolsonaro won Brazil’s presidential election on Sunday, promising to clean up politics, shrink the state and crack down on crime, in a dramatic swing away from the left in the world’s fourth-largest democracy. The former army captain has alarmed many with vows to sweep political opponents off the map and comments denigrating women, gays and racial minorities. He will be the first president with a background in the armed forces since the end of Brazil’s 1964-1985 military dictatorship, which he has publicly praised. He has tapped retired generals to serve as his vice president and run key ministries. In his first public comments after his landslide victory, he pledged to respect democratic principles, but said he wanted to change the country’s direction.